❀˛•*Lucy❀˛•*. >333. 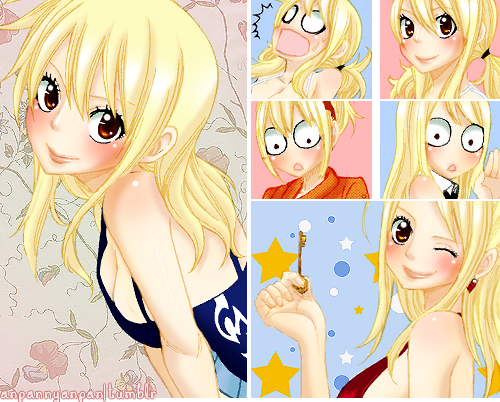 Wallpaper and background images in the fairy tail ( Lucy Heartfilia ) club tagged: lucy heartfillia.